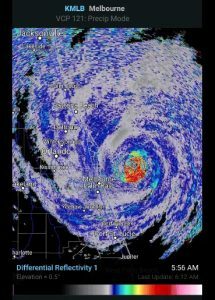 The National Ocean Service has provided a comprehensive archive of pictures of the coastline after the passage of Hurricane Matthew through the area. 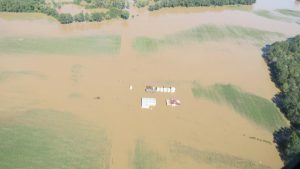 You can read about the database at http://oceanservice.noaa.gov/news/oct16/hurricane-matthew.html and access the full list of pictures from there. Posted in Sources of weather and climate data, Tropical weather. 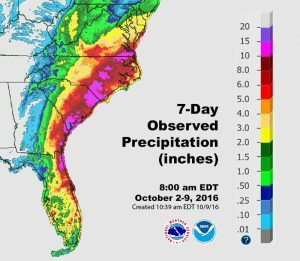 The State Climate Office of North Carolina put out a report this morning summarizing some of the impacts of Hurricane Matthew on North Carolina. You can read it at http://climate.ncsu.edu/climateblog?id=215&h=37a460a0. The Post and Courier has a short list of other significant hurricanes that have affected South Carolina. 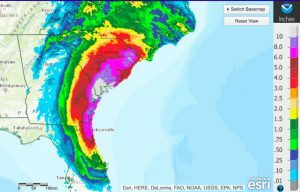 You can see the list at http://www.postandcourier.com/20160824/160829709/five-of-south-carolinas-most-horrific-and-historic-hurricanes. 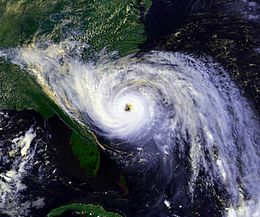 See Hurricane Hugo on the image below. Posted in History, Tropical weather.